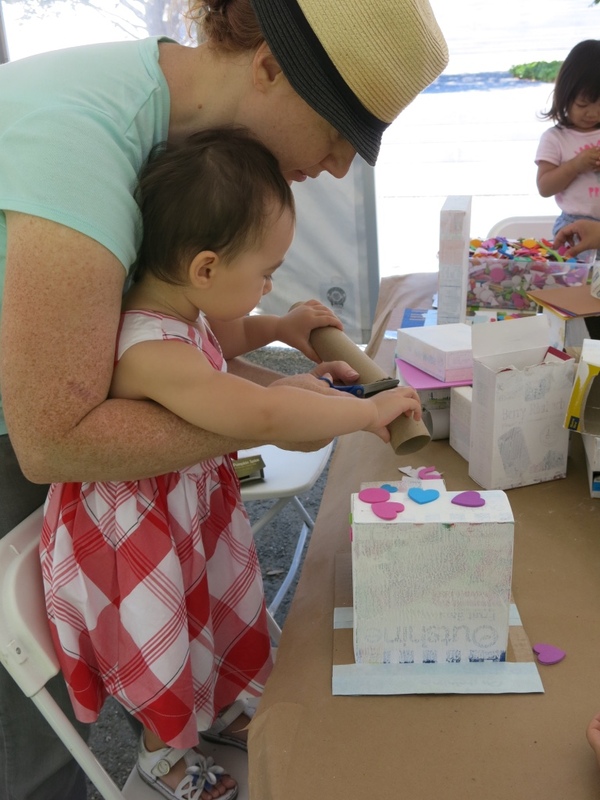 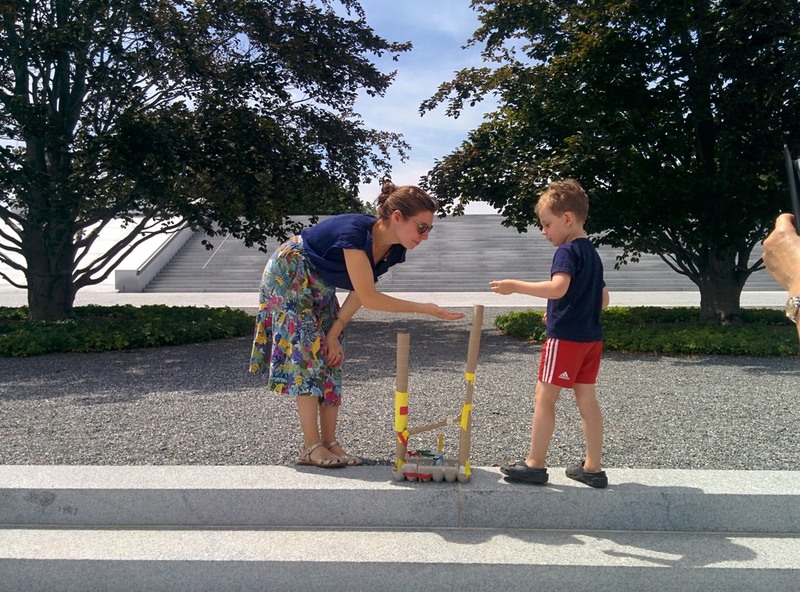 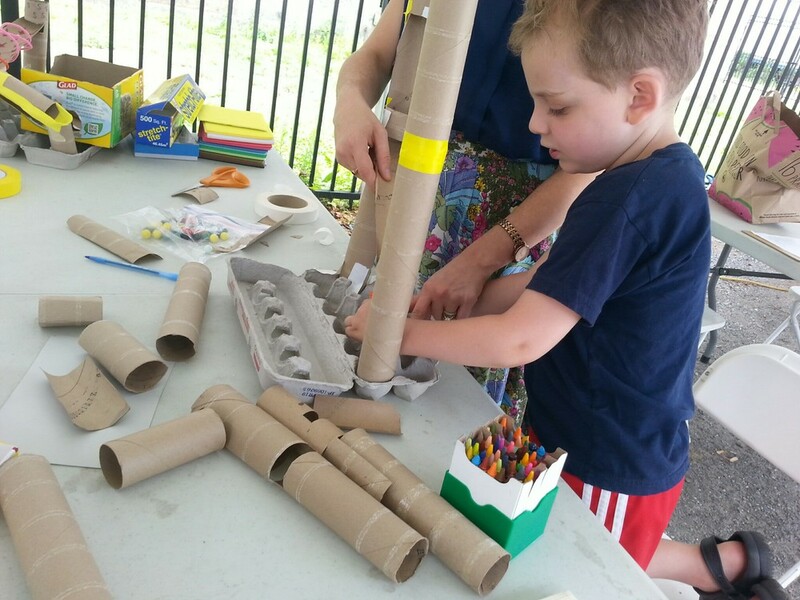 On select Thursdays in July and August, our Education Department held four family art workshops. 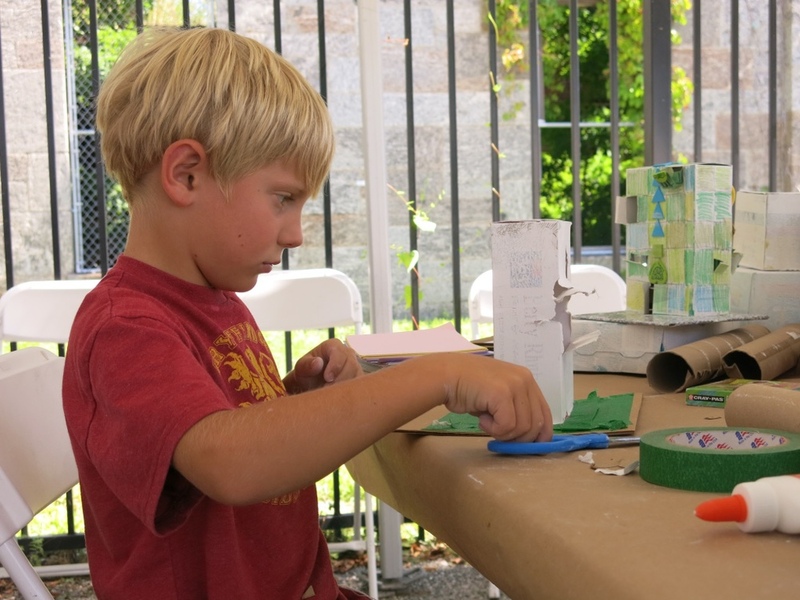 The workshops, aimed for children and their families, focused on themes such as architecture and design. 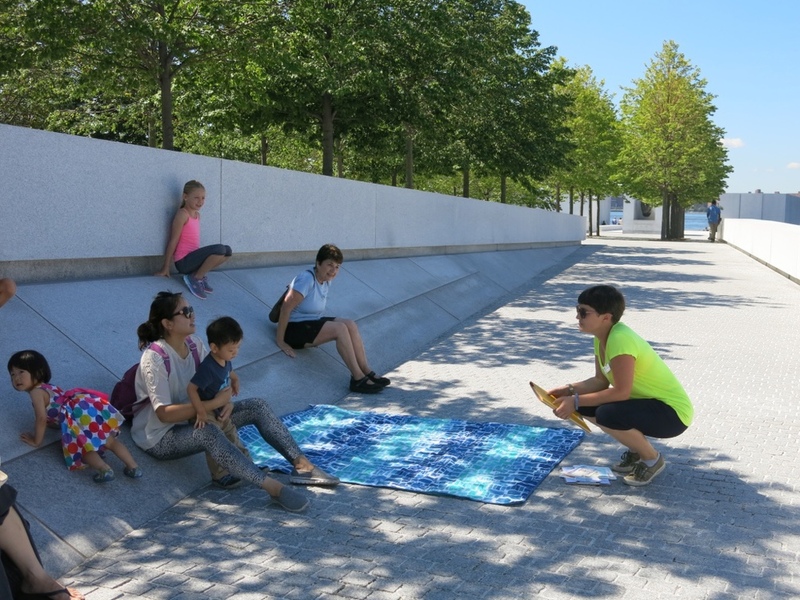 Our education team asked kids to draw inspiration from their surroundings to create their own pieces of art. 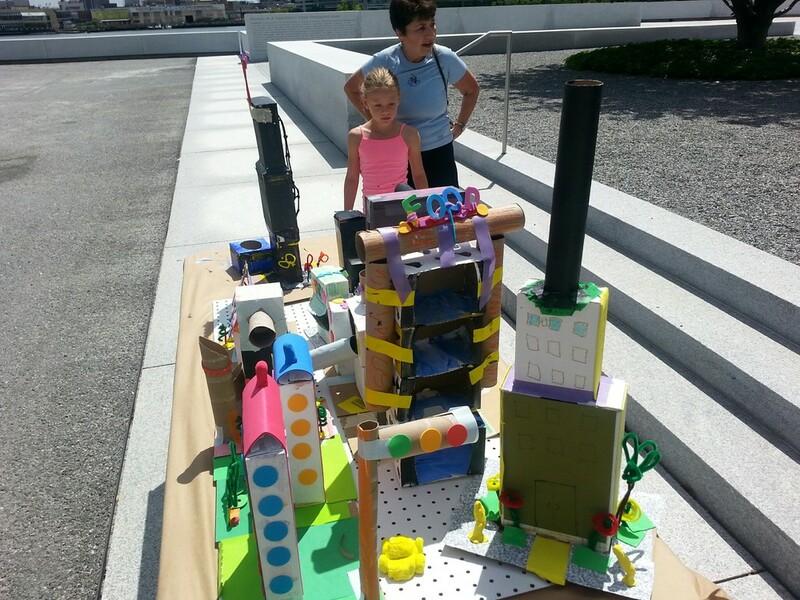 From building modernist architectural masterpieces using marshmallows and toothpicks to creating 3-D structures from recycled goods, these young architects created some of the most imaginative and creative art pieces we've seen in a long time. 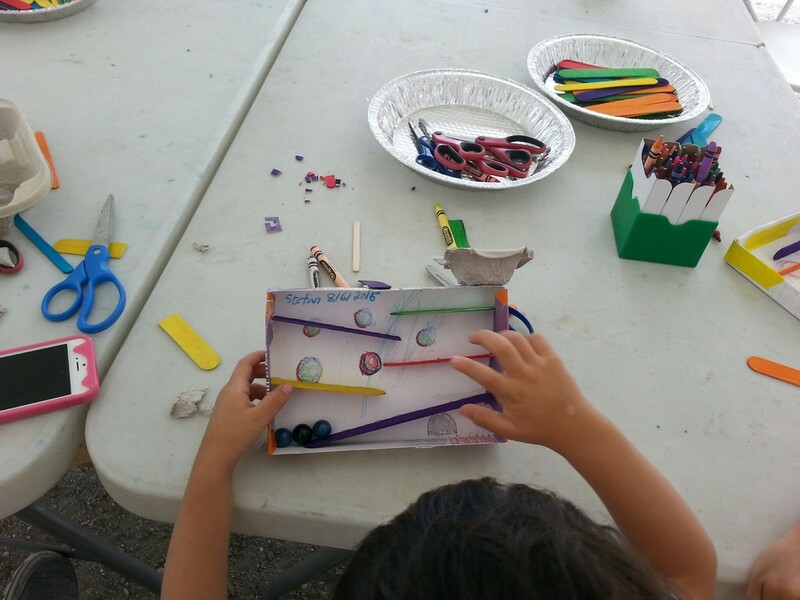 Check out some photos from the workshops below!